Mash banana's; add sugar, unbeaten egg and melted butter. Blend well. Bake in a greased pan at 350 until toothpick comes out clean. *Chopped Walnuts can be added if desired. 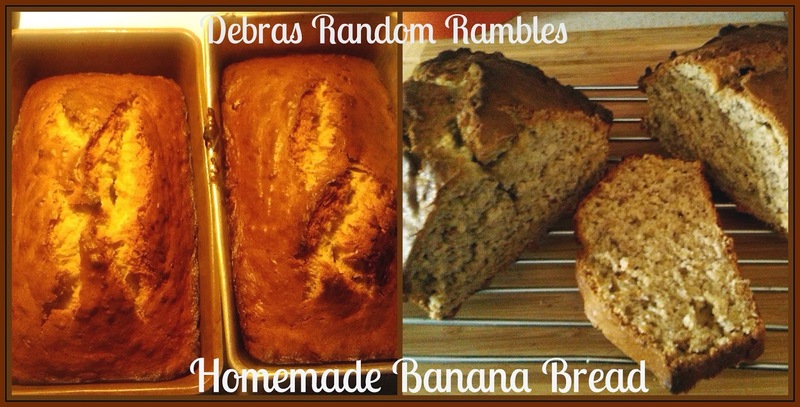 This is the easiest Banana Bread I have ever made! It s recipe my momma had that was given to me when she passed away. My husband and kids love it!